Since its inception, Bethlehem Bible College has been governed by a local Board of Trustees. Seven trustees oversee the work of the College, with other local leaders serving the board by election as needed. The trustees represent various professions and denominations from a range of church backgrounds to reflect the interdenominational nature of BethBC. They possess various skills reflecting experience in a range of fields including theology, academics, peacemaking, reconciliation, finances, human resources, pastoring, legal sectors, and management areas. Our Board of Trustees members had new elections during their last meeting, which took place at Bethlehem Bible College’s campus. They elected a new Chairman, Vice Chair, Secretary, and Treasurer. Our Board of Trustees members are as follows: Tanas Alqassis, Sami Awad, Hind Khoury, Nassim Nour, Jonathan Kuttab, Jiries Habash, and Samar Al-Araj. 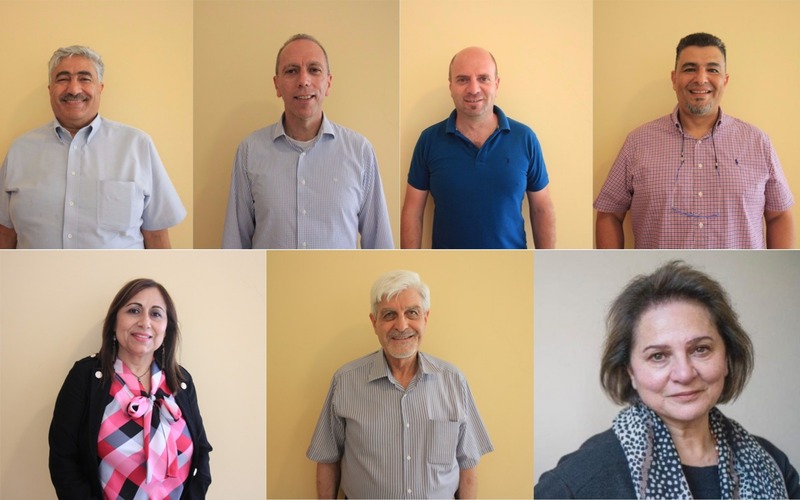 It is our pleasure to introduce to you our Board of Trustees who are working very hard alongside our leadership to keep the direction of Bethlehem Bible College moving forward for the glory of God. 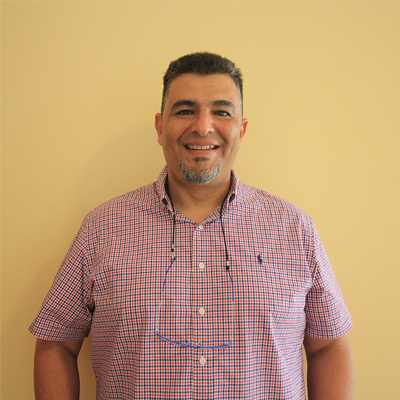 Tanas is the Chairman of the Board of Trustees, and he is the Regional Manager for the Church Mission Society for Europe, Middle East and North Africa. He has a vision to change the way the West views the Middle East and the way the Middle East views the West. He has a passion for education and media, and he holds to the firm belief that the only solution for the Middle East is Jesus Christ. Tanas began his accounting career with BethBC and was a part of the BethBC choir for many years. He was also an integral part in preparing for BethBC’s 25th Anniversary celebration. He is committed to doing all he can to help the Body of Christ reconcile and work together for the sake of the Lord Jesus Christ. Sami is the Vice Chair of the Board of Trustees. 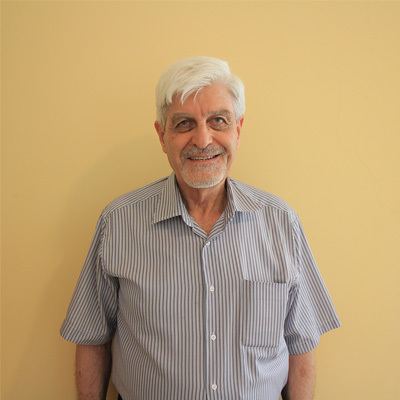 He serves as the Executive Director of Holy Land Trust, a leading Palestinian organization committed to the pursuit of equality and justice through nonviolence. Sami helped establish the Biblical Museum in Bethlehem, and he is also one of the founders and partners of Radio Bethlehem 2000, which is one of the first radio stations to be launched in Palestine. Today, Sami’s work continues to be focused on nonviolence as the catalyst to end all forms of conflict, and establish an enduring and comprehensive peace in the Holy Land. Hind is a Palestinian economist. 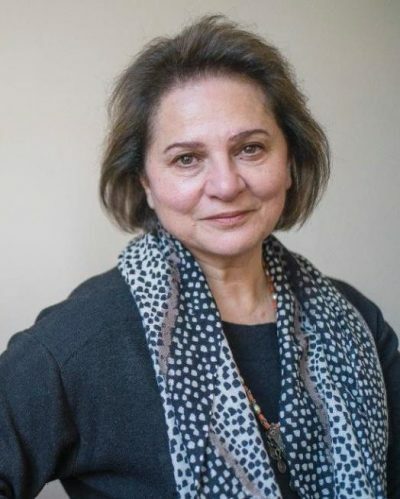 She has served with the United Nations in economic and human development as the Minister of Jerusalem Affairs for the Palestinian National Authority, and also as the Palestinian ambassador to France from 2006-2010. She is the current president of the Applied Research Institute of Jerusalem (ARIJ), which is highly respected around the world for its meticulous research and mapping of the region. She has spoken at many conferences and seminars locally and internationally. She is also the president of the Bethlehem Rotary Club. 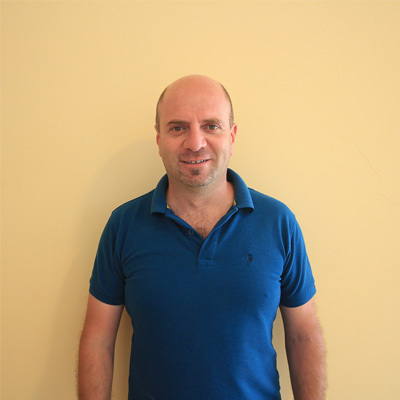 Nassim is a private sector development advisor in Palestine. As an economic development expert, he works in the Office of the Quartet Representative as an adviser to Mr. Tony Blair leading on the tourism sector. 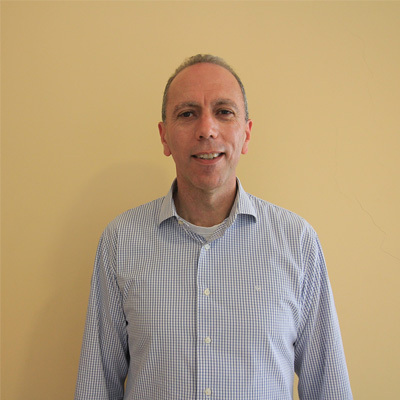 He has over twenty-five years of international experience in the private sector and in the design and implementation of large development and humanitarian programs across several countries and regions. Jonathan is a leading human rights lawyer in Israel and Palestine. 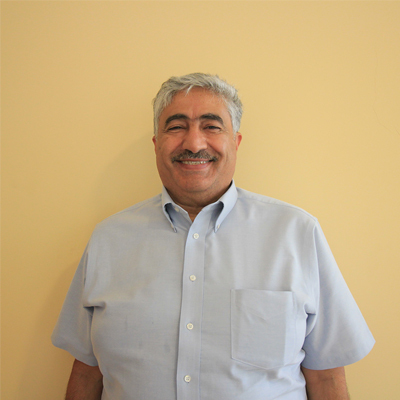 He is the co-founder of the Palestinian Center for the Study of Nonviolence with his cousin Mubarak Awad. He co-founded and plays a leading role in numerous organizations. He has been active in peace and justice issues for many years. He is a recognized authority on international law, human rights and Palestinian and Israeli affairs. Jonathan has taught law at Palestinian universities and has lectured extensively throughout the United States and Palestine. He is licensed to practice law in Palestine, Israel and New York. Jiries has been involved with numerous evangelical organizations during his lifetime. As the Executive Director of PTEE (Program for Theological Education by Extension), his goal is to make theological education available to people wherever they live. He has served with PTEE for many years as a tutor, as the Academic Dean for Jordan, and as chairman of the PTEE Executive Committee. A story of God’s faithfulness started 38 years ago and is still alive as salt and light in a dark world because of these servants. They are working hard with the leadership of the College, such as the founder, Dr. Bishara Awad, and current President Rev. Dr. Jack Sara. We thank them all for what they do for our communities and country. May God bless BethBC more and more to work for the Kingdom of the Lord.